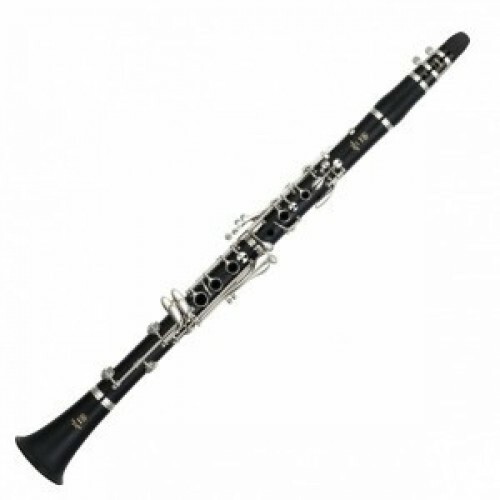 An Eb Clarinet is a woodwind instrument with a single reed and a cylindrical body and bore. The Perfect Choice for an entry level, intermediate and professional player. Delightful appearance compliments the smooth warm tone of this custom model. Durable and long lasting.